Man Behind Lens: Nikon D800 - the BABY D4! 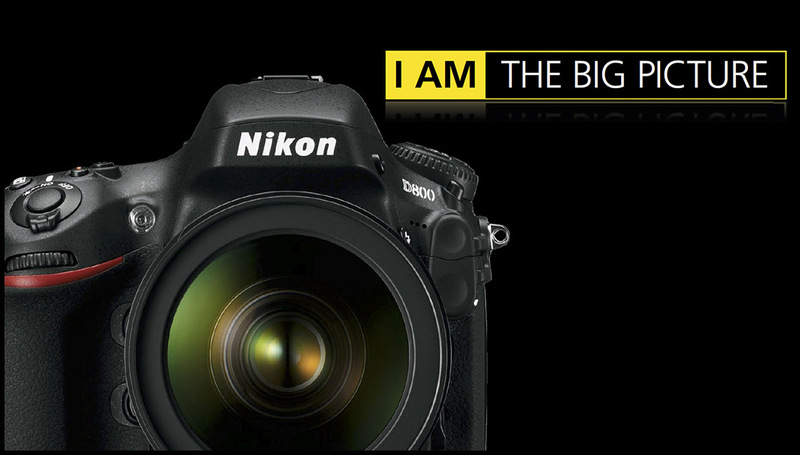 Nikon D800 - the BABY D4! 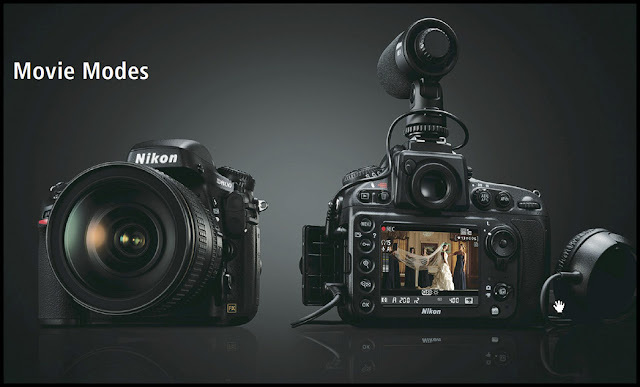 The King of DSLR, the Nikon D4 gave birth to a baby; the D800 was born to replace the venerable 30 months old D700. After the lack luster response to their new "small sensor" Nikon 1, Nippon Kōgaku came back with a vengeance and caress their fan boy with a whopping 36.3 mega pixel CMOS inside a solidly build body! 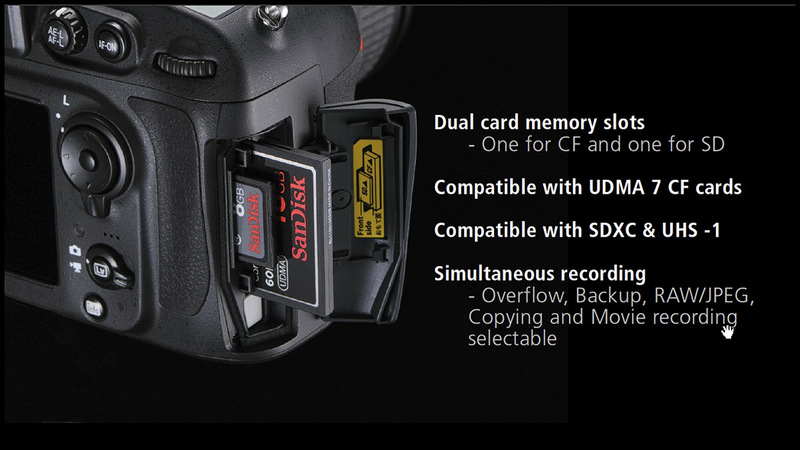 "The D800/D800E render levels of texture, nuance and detail to your photography that, until now, have been the exclusive domain of the complicated medium-format system. 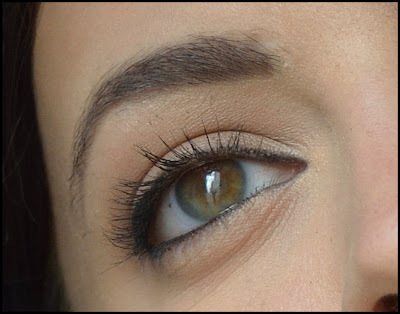 Define every eyelash, every line in tree bark, and every shimmer of light. 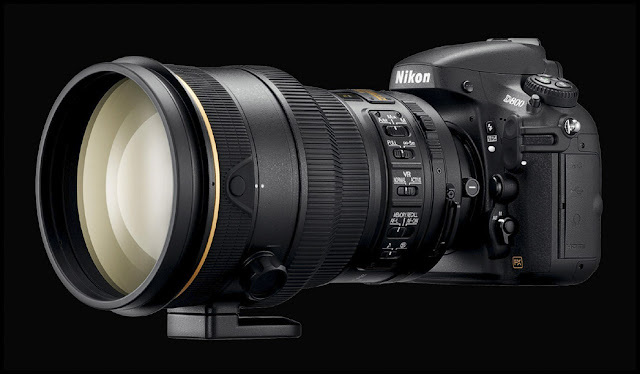 Savor the exceptional depth in your still images — with the combination of an astounding 36.3 effective megapixels, the world's highest*, and the outstanding performance of NIKKOR lenses, you can. 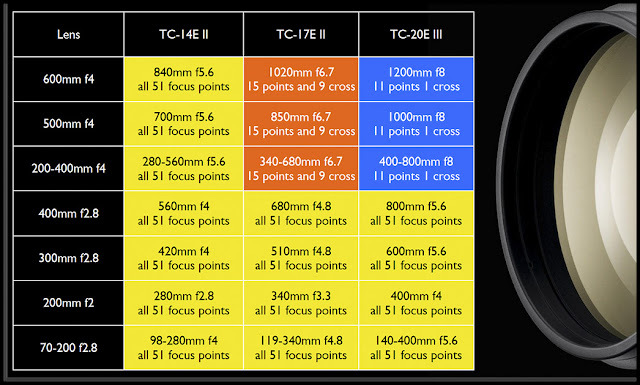 Enlarge them as big as A1 poster-sized prints (59.4 x 84.1 cm/23.4 x 33.1 in.) 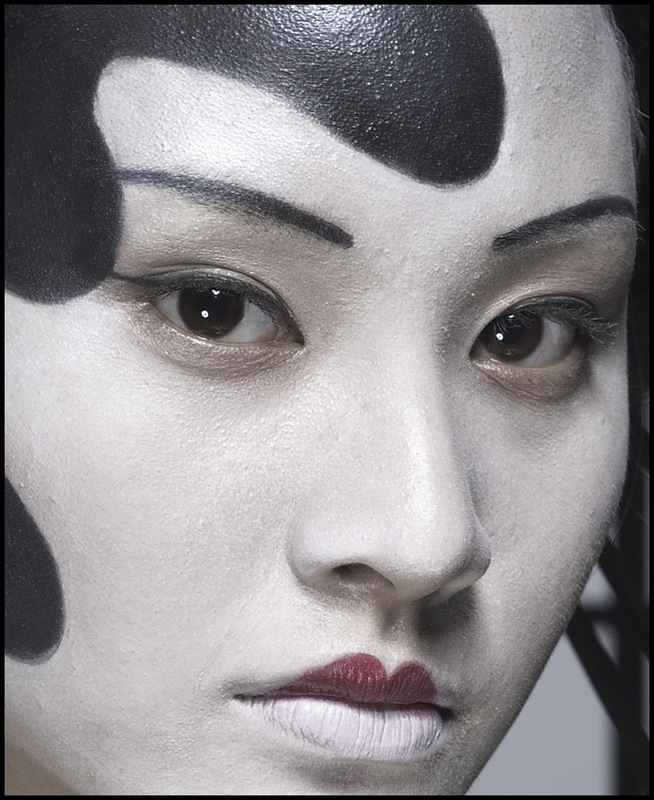 at 200 dpi, or crop aggressively to reach the composition you desire, all without sacrificing the detail and tonal range of the original. 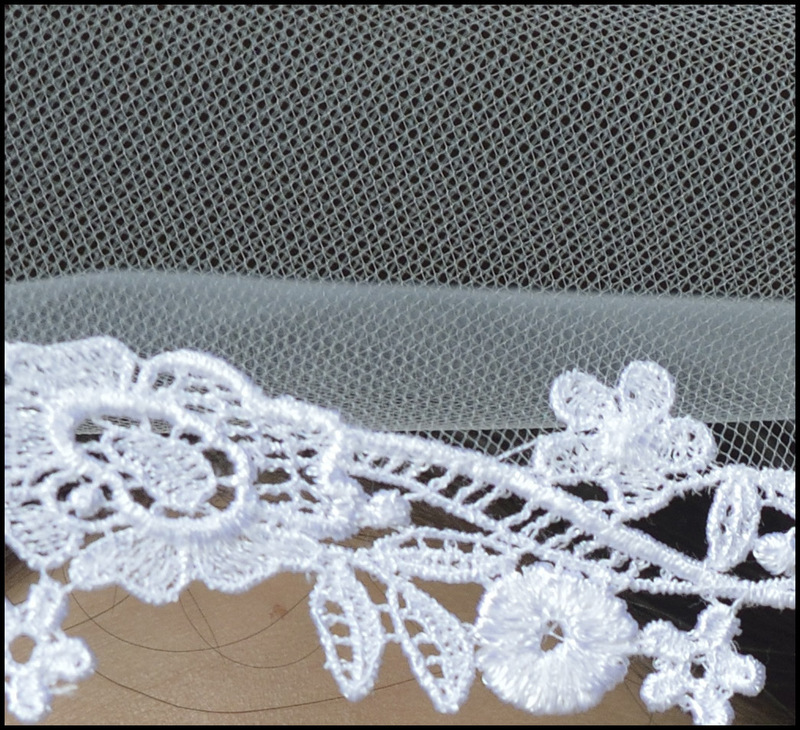 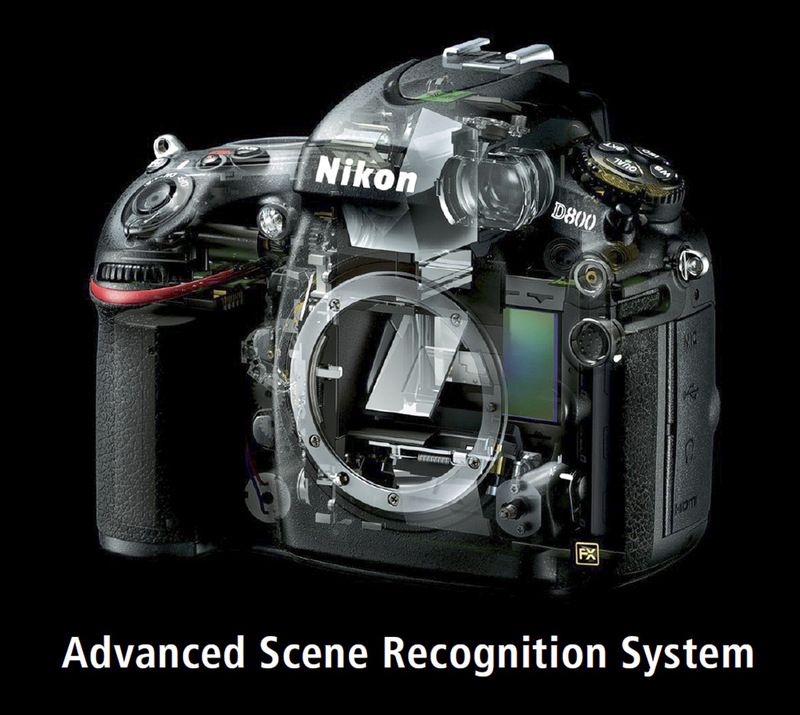 In order to maintain clean, high-resolution images, 14-bit A/D conversion within the sensor and a high signal-to-noise ratio deliver phenomenal images in a diverse array of situations. 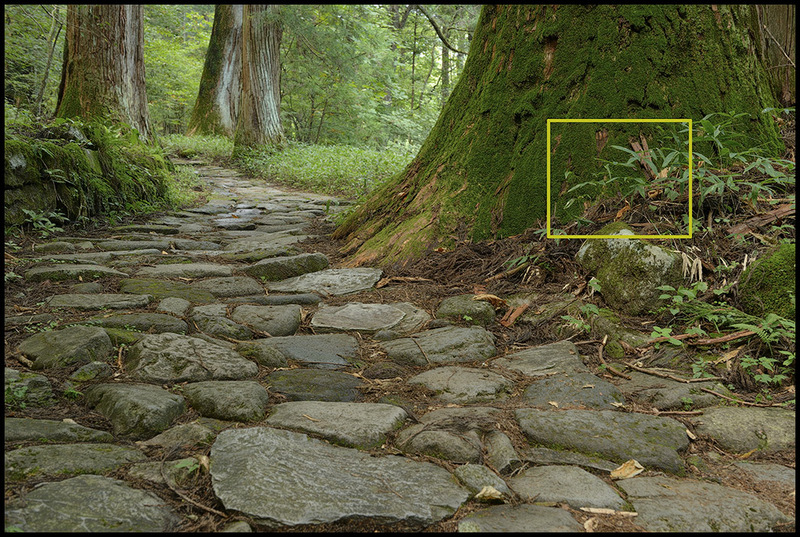 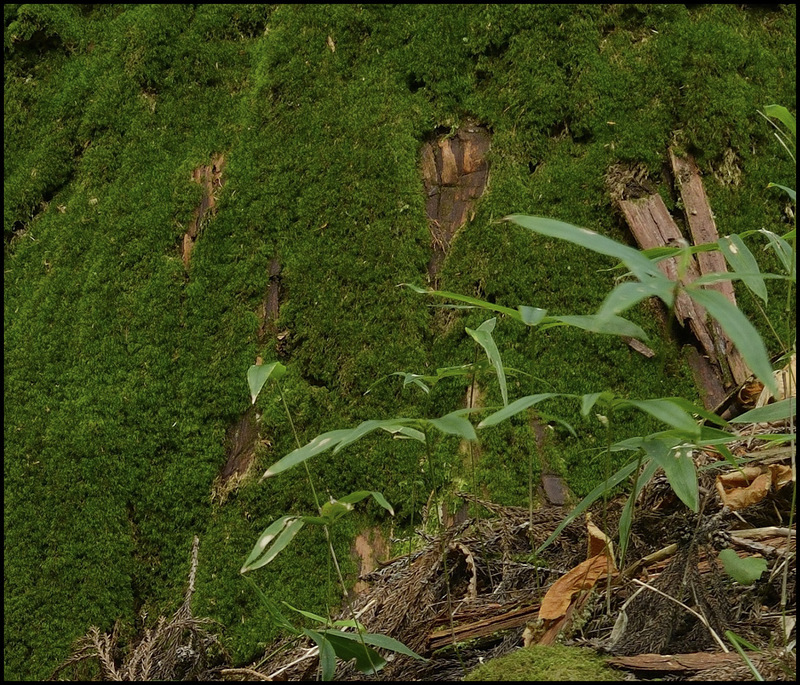 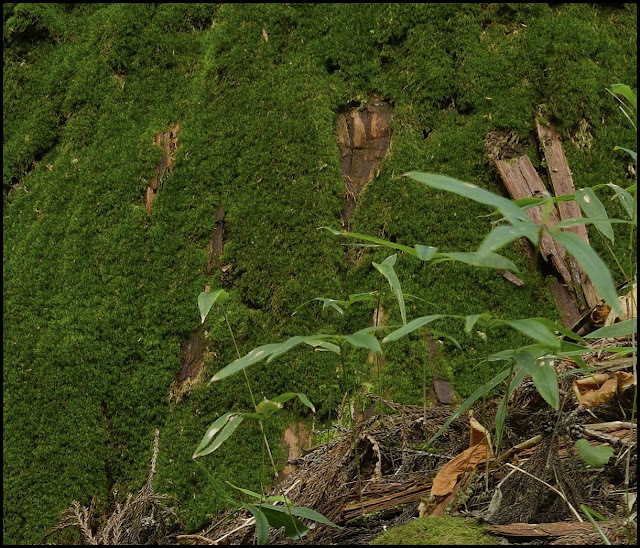 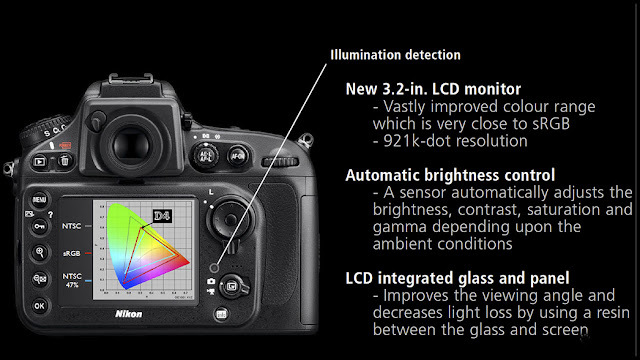 The image sensor's incredible potential does not stop with photography, either. For cinematographers ready to put their exceptionally sharp NIKKOR lenses into action, the D800/D800E's 36.3 effective megapixel data is efficiently processed for exquisite 1080p broadcast quality video at 30p." The D800 also have a brother in the form of D800E, Nikon told us that Nikon engineers have developed a unique alternative for those seeking the ultimate in definition. The D800E incorporates an optical filter with all the anti-aliasing properties removed in order to facilitate the sharpest images possible. 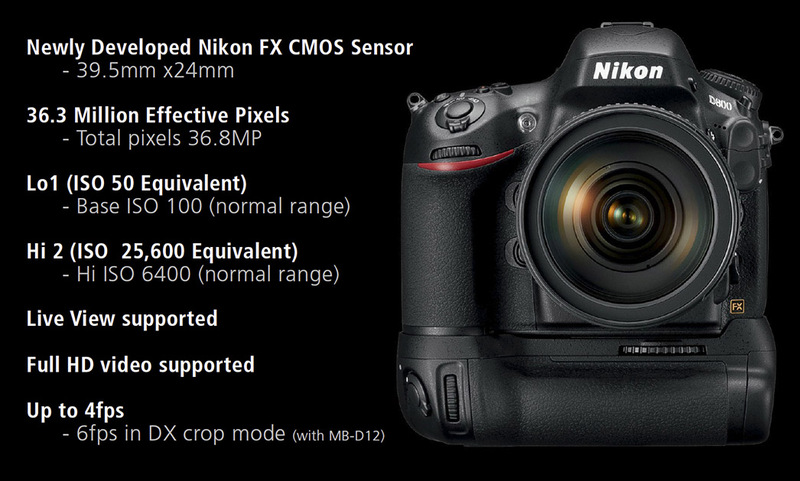 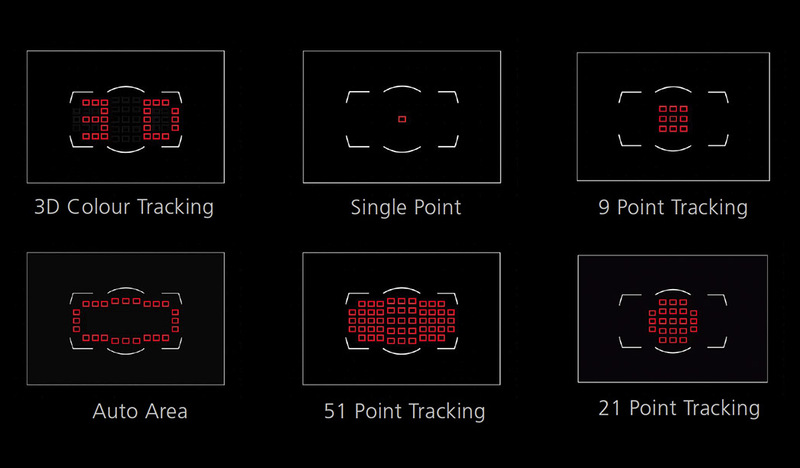 Take a look at what the 36 MP sensor can deliver! 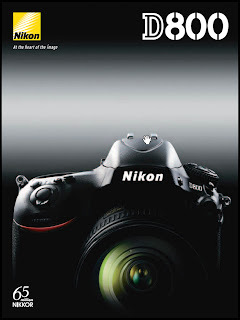 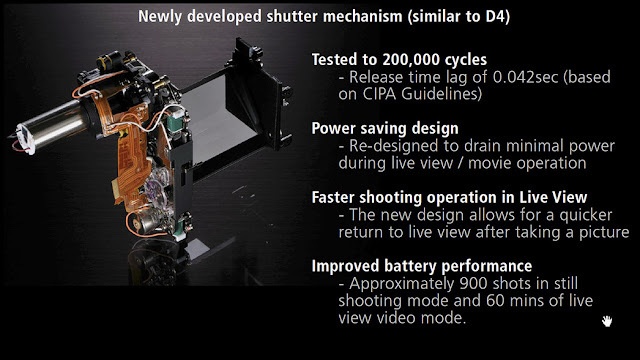 TOKYO – Nikon Corporation is pleased to announce the release of the Nikon D800 FX-format digital SLR camera. 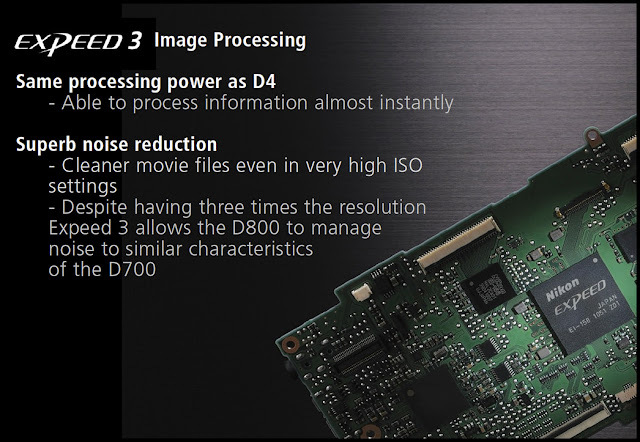 The D800 offers the world’s highest* effective pixel count of 36.3-million pixels, and is equipped with the new EXPEED 3 image-processing engine and a 91K-pixel (approximately 91,000 pixels) RGB sensor for overwhelming definition and image quality. Nikon will be exhibiting the D800 at the CP+ CAMERA & PHOTO IMAGIING SHOW, to be held Thursday, February 9 through Sunday, February 12 in Yokohama, Japan. 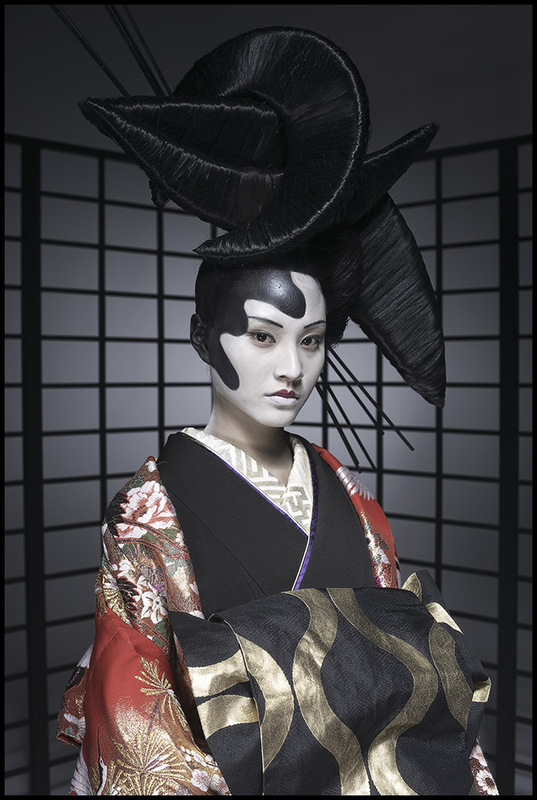 This exhibition is open to the public. 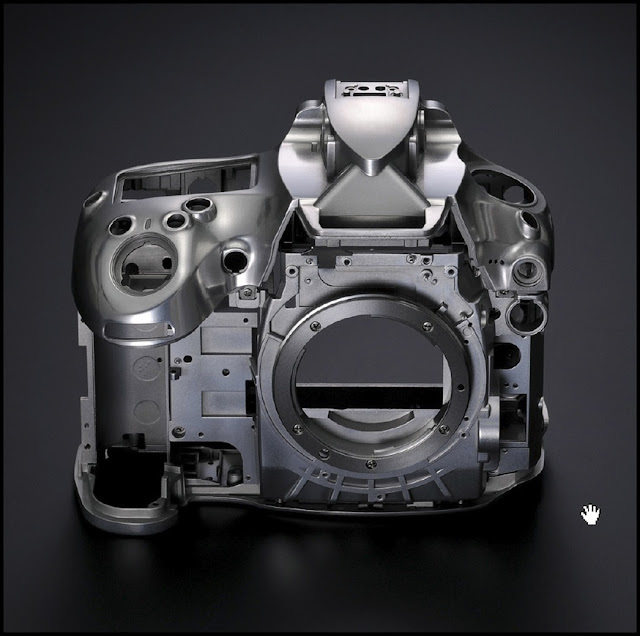 *Among interchangeable lens digital SLR cameras equipped with image sensors conforming to the 35-mm film size as of February 7, 2012. 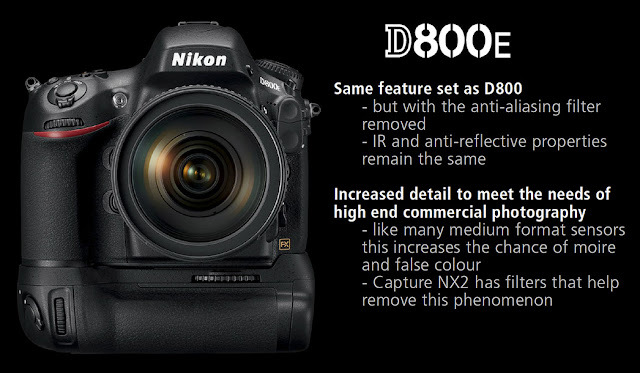 Reflecting Nikon’s efforts to respond to a number of demands, including those for a higher pixel count, better image quality, and a smaller and lighter camera, the D800 is a digital SLR camera developed to capture still images with the superior resolution and record movies with the true high-definition picture quality demanded not only by advanced amateur photographers but also by professionals. 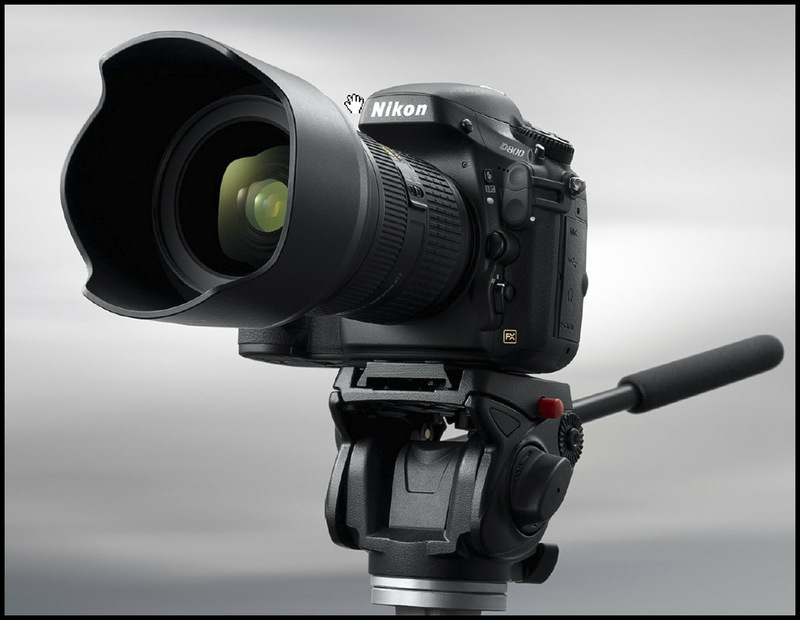 The D800 is equipped with a new Nikon FX-format CMOS image sensor and the new EXPEED 3 image-processing engine for Nikon digital SLR cameras. This new image-processing engine is faster and offers greater performance. The camera also offers the world’s highest* effective pixel count of 36.3-million pixels. 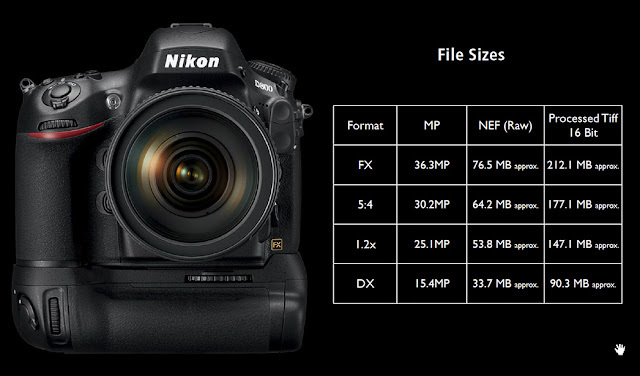 When combined with the sharp rendering of NIKKOR lenses, images exhibiting resolution equal to that achieved with medium-format digital cameras are possible.The D800 also responds to the demands of professional photographers with a standard sensitivity range of ISO 100–6400, and additional support for equivalents of ISO 50 (Lo 1) and up to ISO 25600 (Hi 2), for superior image and picture quality in dimly lit situations, such as just before sunrise and just after sunset, with shooting of still images as well as movie recording. 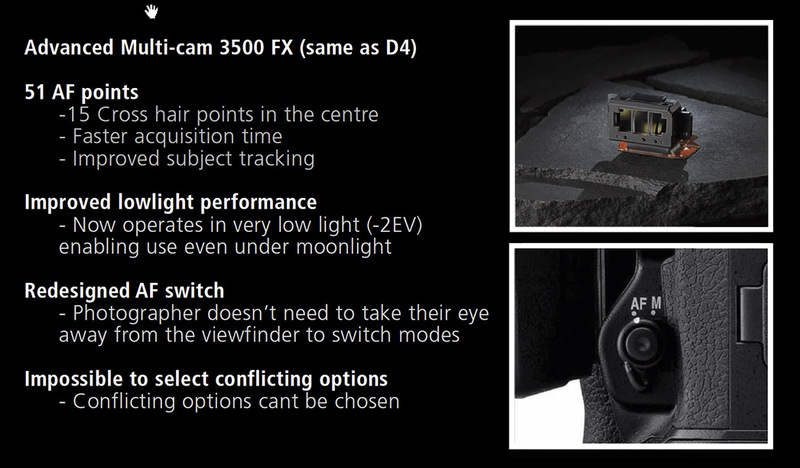 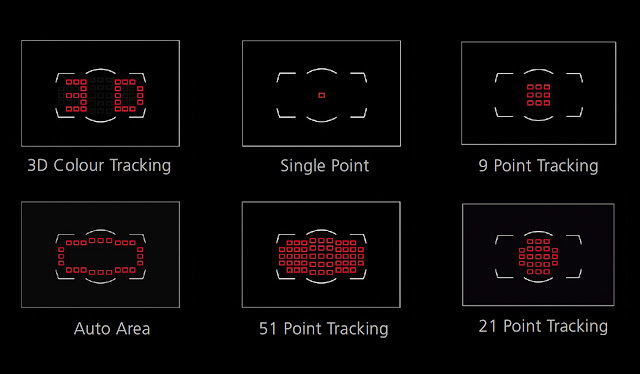 The D800 is equipped with a new 91K-pixel (approximately 91,000 pixels) RGB sensor. When a human face is detected in the frame, 3D Color Matrix Metering III bases exposure control on the brightness of that face so that the face is optimally exposed even with backlighting. 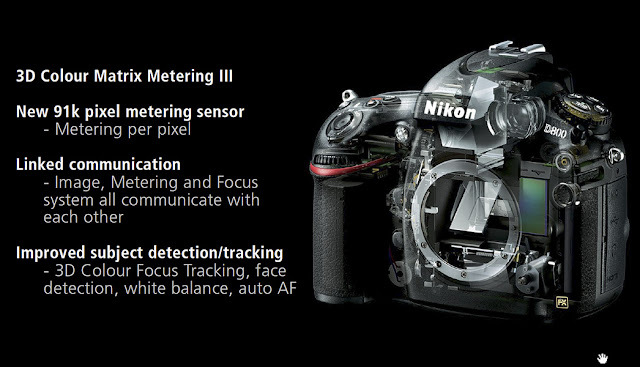 In addition, the superior resolution of the metering sensor, which makes full use of an incredible 91,000 pixels, enables extremely precise analysis of the scene for more accurate control over autofocusing, auto exposure, i-TTL flash control, and auto white balance. 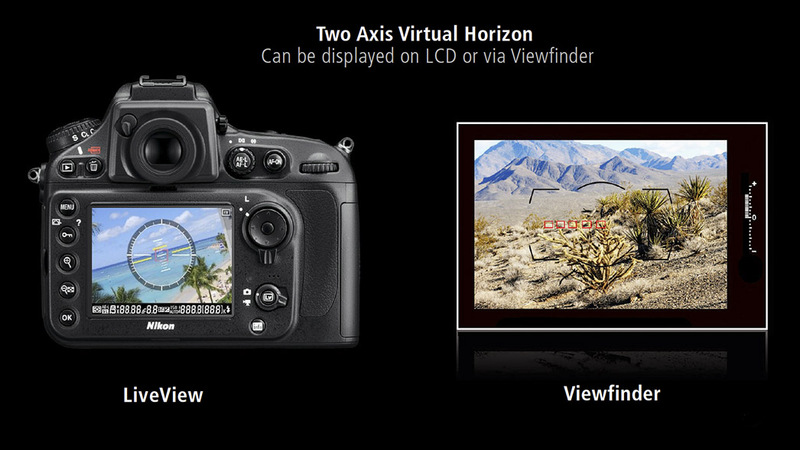 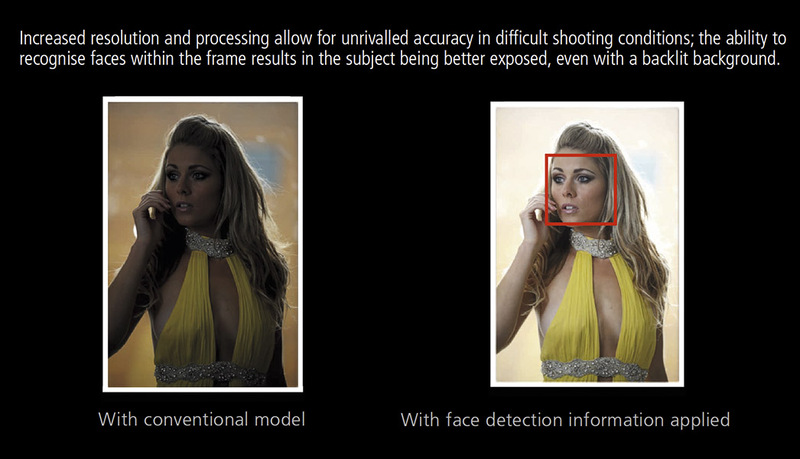 *There is no display in the viewfinder that shows when a face or faces have been recognized. 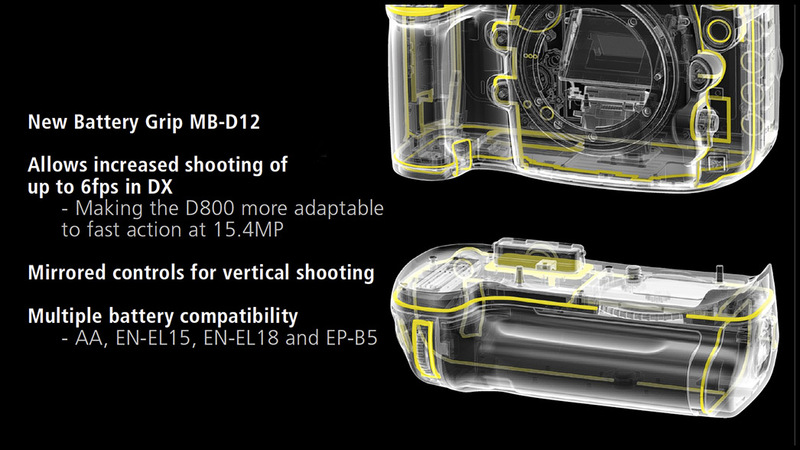 The MB-D12 supports the Rechargeable Li-ion Batteries EN-EL15 and EN-EL18, common AA batteries, and the AC Adapter EH-5a/b (with Power Connector EP-5B). 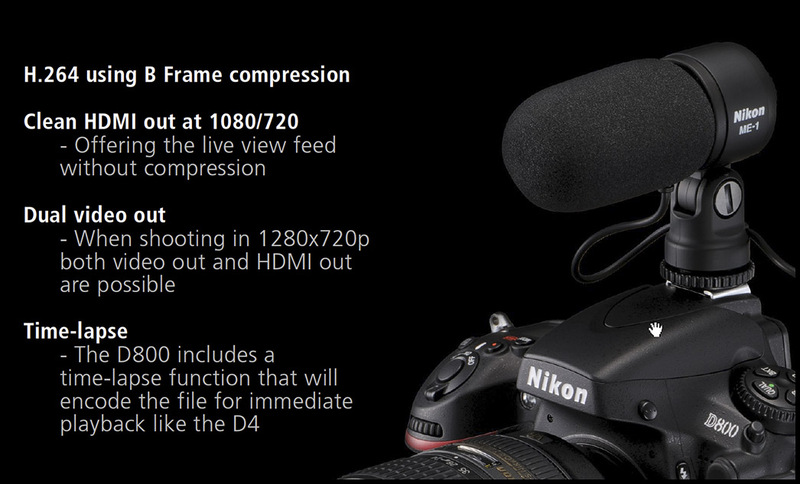 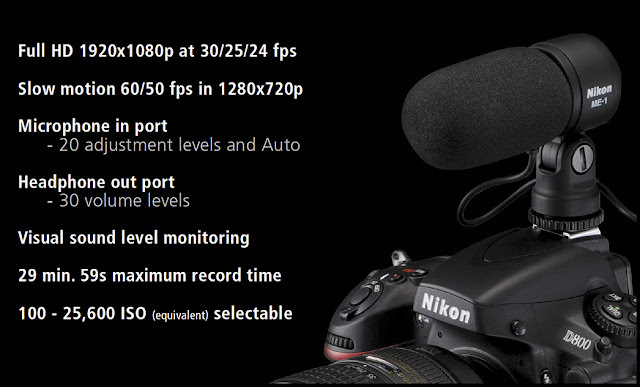 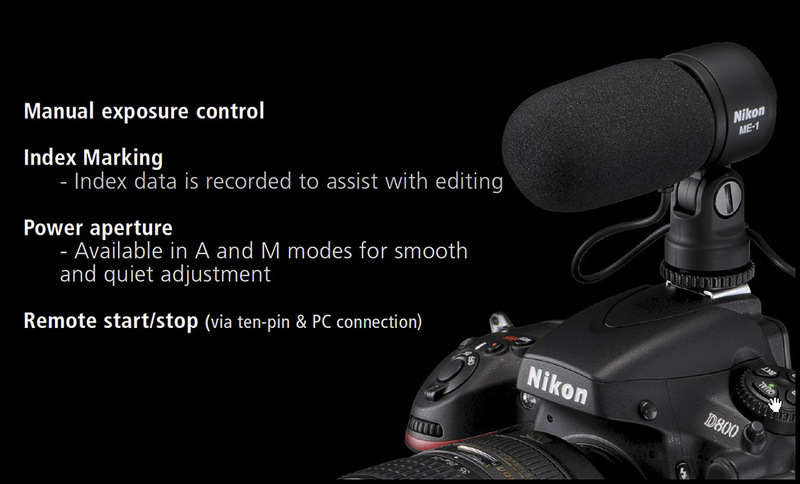 When the MB-D12 is mounted on the D800, high-speed continuous shooting at approximately 6 fps* using the DX-format image area is possible. The MB-D12 also offers the added convenience of controls, including shutter-release button, AF-ON button and multi-selector, for vertical shooting. What’s more, the same seals as those used for the D800 with its magnesium body offer superior resistance to dust and water. *When powered by the AC adapter, or AA batteries or Rechargeable Li-ion Battery EN-EL18 with the MB-D12. Measured according to CIPA guidelines. 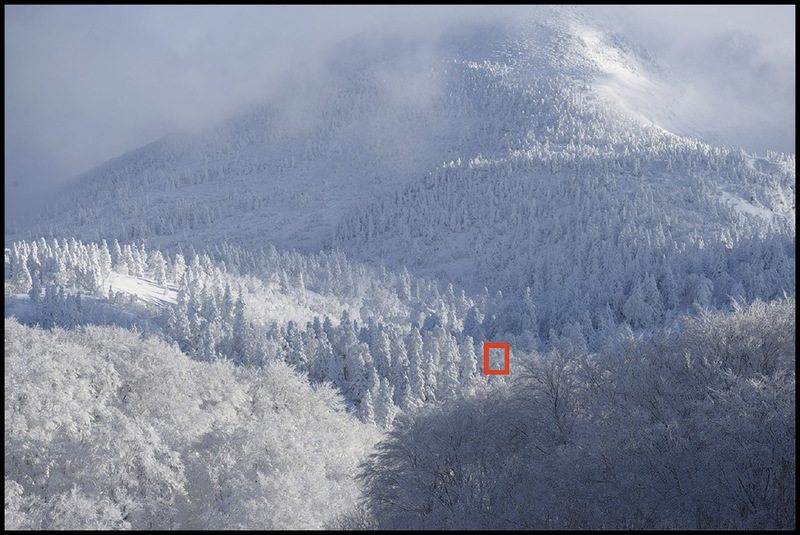 * Aliasing and moiré patterns may be more noticeable in images captured with the D800E with some subjects, scenes or shooting conditions. 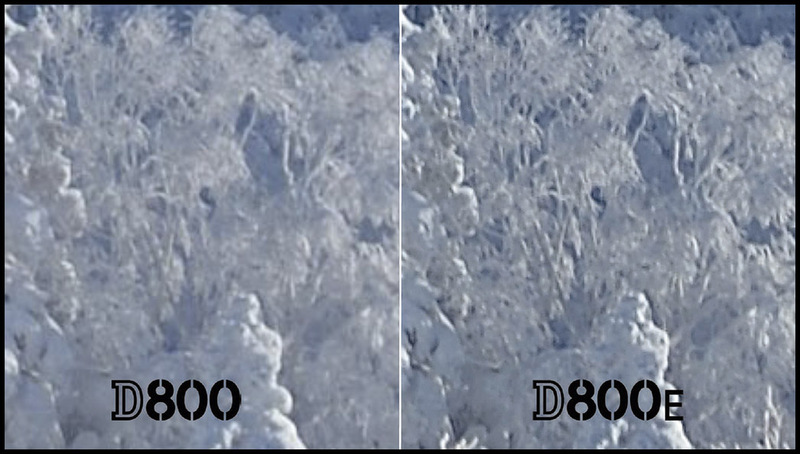 * Optical low-pass filter IR coating and anti-reflection coating performance is the same with both the D800 and the D800E.